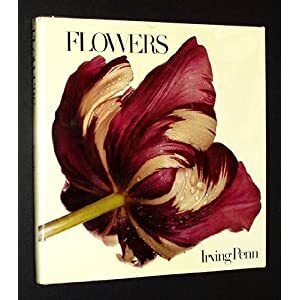 Flowers : photographs [texte imprimé] / Irving PENN (1917-2009), Photographe . - New York (ÉTATS UNIES) : Harmony Books, 1980 . - : couleur Oui ; N/B Non.